Preaching about the Immaculate Conception of Our Lady to Anglican faithful presents a number of difficulties and questions, the greatest of which are (a) clearing any misunderstandings about what we celebrate today and (b) why a special honour such as being “Immaculate” is applied to the Virgin Mary. Let’s tackle the questions; what do we celebrate today? 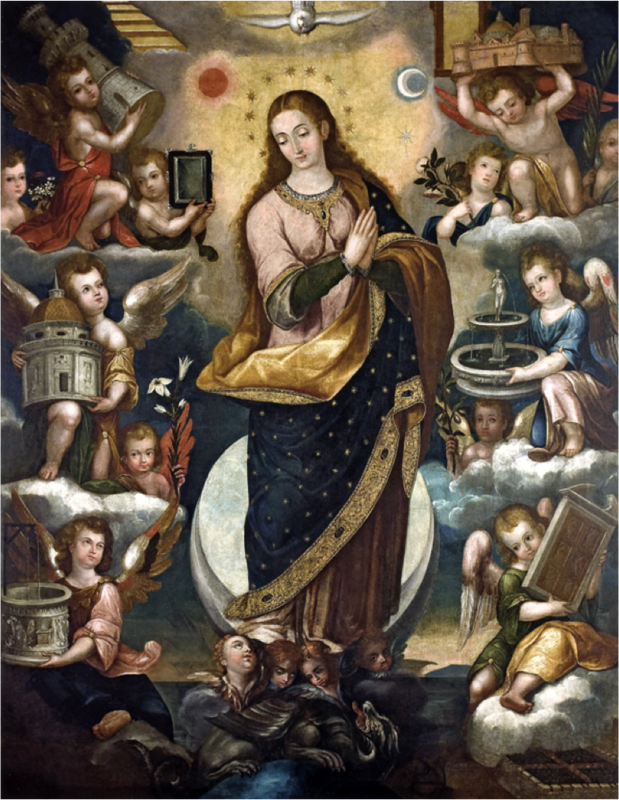 On 8th September the Church celebrates the birthday of Mary, so if we’d look at our calendars we would see that today is precisely nine months before that day, the standard time of a human pregnancy. 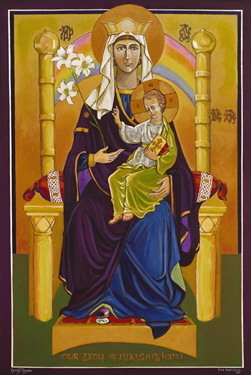 On 8th December the Church celebrate the moment in which Mary was conceived by her parents. This day has been kept holy by the Church in in different ways and forms since the end of the seventh century, remembering the moment in which Mary, called by God to be the mother of his Son, came into existence as a tiny cluster of human cells in the womb of St Anne. This day is celebrated because Mary’s conception, her first coming into existence, is a herald, a sign, of the coming salvation through Jesus Christ – for the same reasons we celebrates also the feast of her parents, Anne and Joachim, her birthday, and the birth of the last prophet John the Baptist. All these events, and particularly Mary’s conception, point towards the coming of Jesus as true God and true man. All these events tell us that God acts through his faithful people to bring about his plan of salvation. The second question; why a special honour such as being “Immaculate” is applied to the Virgin Mary? Immaculate means “without stain, spot, or blemish”; in other words “most pure”. It refers to the great favour God bestowed on Our Lady by keeping her free from any trace of sin from the very first instant of her conception. This extraordinary and unparalleled intervention of God was not caused by Mary’s personal merit; this was not a reward for something that she had done or was going to do. Rather this was a free gift of the Father in preparing Mary to be the pure, spotless mother of his only begotten Son and in preparing her to be his holy temple for a time too, whilst Jesus grew in her womb. Preceded by free, boundless grace Mary is made into a worthy dwelling for God’s son. To us Christians, who approach Jesus as the fountain of grace so that we may be found ‘holy and spotless’ through his all-encompassing mercy, the Immaculate Conception of Mary should be a source of great joy and renewed unity rather than bitter divisions. In this mystery of our faith we see clearly the salvation of God at work with generous love and his grace freely given and effective in one of his creatures even before she had any thought or body of her own. 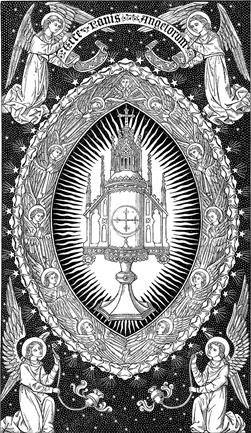 So, in honouring Our Lady’s spotless state we honour the great glory of God whose immeasurable grace always goes before and precedes us in all that we do in his name.